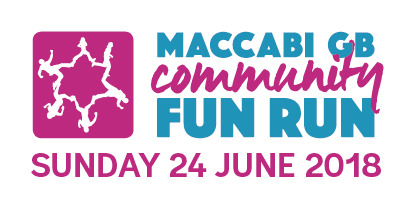 Thanks for registering for the Maccabi GB Community Fun Run on the 24th June 2018. Please note that a packing fee of £2.50 will be added to every runners registration. All runners packs will be posted to the address you provide by an external packaging company.